Description about eBook : I am happy to present the will of an advanced farming farm. 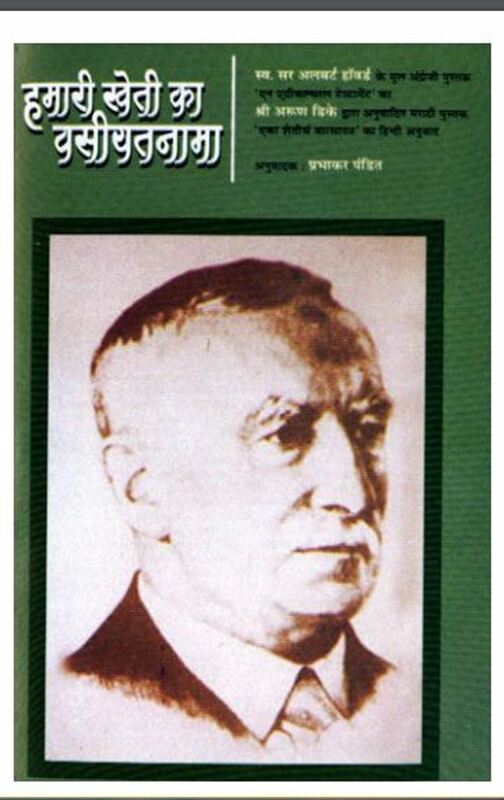 Due to the so-called ‘N Agriculver Testament’ testament to the advanced farming cultivation written by well-known agricultural scientist Albert Howard, the Marathi language has been adapted earlier. Which I had done almost a year ago……………………………….